Tony Greenstein's Blog: Time to boycott Israel? Author and activist Norman Finkelstein discusses the logistics of a two state solution with Mehdi Hassan - can the two-state solution can solve the Israel-Palestine conflict. 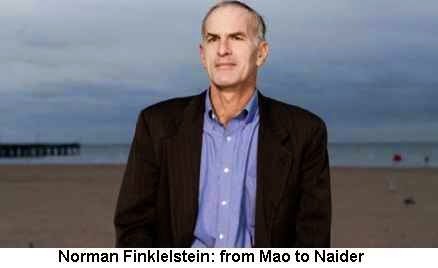 If the two-state settlement … is 'Wizard of Oz stuff', then one-state is ‘Man on the Moon stuff' according to Finkelstein. In Head to Head, Mehdi Hasan challenges Norman Finkelstein on his proposal for resolving the Israel-Palestine conflict, and explores whether he has changed his tone on some of his more incendiary criticism of Israel. It was very interesting and worth watching and Mehdi Hassan was good as an interviewer. 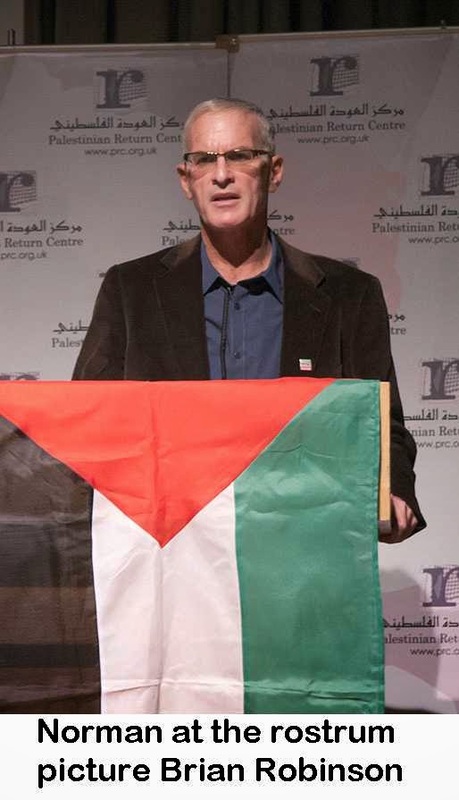 Despite his verbal dexterity, Norman Finkelstein sounded more hackneyed than ever, resorting to 'world public opinion' and other subjective formulations, when it is the interests of great powers, most especially the United States, that predominate. That public opinion in Europe has changed is not disputed but it has had little effect on the elites. Finkelstein was at his more disingenuous when he asserted that he always supported BDS but that his attack on it as a 'cult' was because it made BDS a goal rather than a tactic. Those of us with longer memories will recall that his attack on it was because it would have no effect as a tactic. His primary weakness is his assertion that Israel was established by international law and therefore you cannot support a Palestinian state without an existing Israeli Jewish state. Leaving aside the question of what constitutes international law and whether there really is such a thing when it comes to the formation of states and inter-state relations (who has been held accountable over the CIA torture programme?) the practice of Apartheid is definitely contrary to international public law yet the continuance of the 'Jewish' state would guarantee just this fact. Law follows facts as the Zionists often say and the question is whether or not we should support the continuation of the Israeli state and its perpetuating in the form of the permanent Partition of Palestine. Bearing in mind that Partition is an imperialist solution which simply reinforces antagonisms, hatreds and racism - as Ireland and India have demonstrated. Finkelstein sees Israel as just another state rather than a settler colonial state. However he was challenged on much of this. The one bright spot was when he dealt with the obnoxious Oliver Kamm, a Times and Jewish Chronicle columnist who suggested that his Holocaust Industry was no different from the notorious anti-Semitic forgery the Protocols of the Elders of Zion. He pasted him all over the Oxford Union and Kamm fared no better when he tried to argue that calling Israel an apartheid state was anti-Semitic.